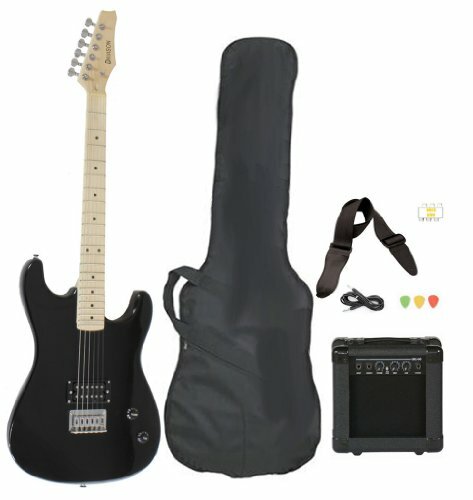 This Davison Left Handed Full Size Electric Guitar With Cord And Pick is a very affordable guitar. It is ideal for any left handed guitar player looking to start playing guitar on a budget. This is a full scale guitar but is great for almost any age – from the young aspiring guitarist to the adult looking to start a connection to music. 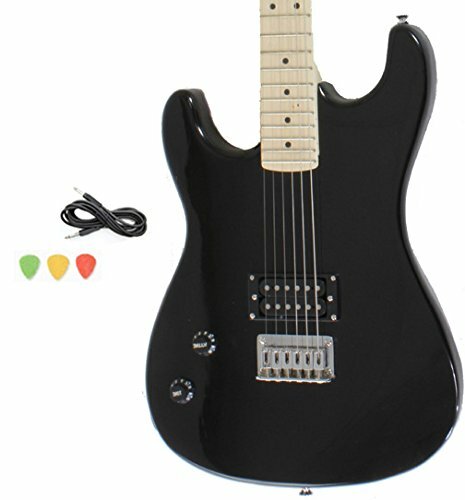 It has a high gloss black finish and it comes with a guitar cable and picks and is compatible with any guitar software or gaming system and can be used with any guitar amp. 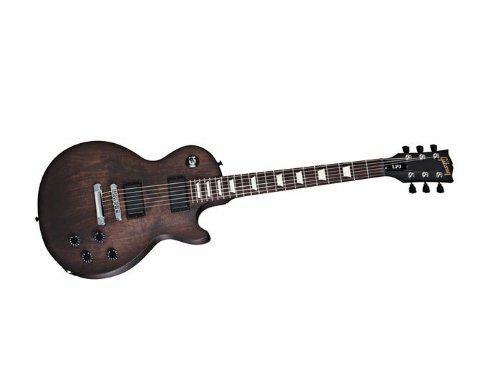 With a price this low, there is no reason for any left hander thinking of learning how to play the guitar not to give this a go and start playing today!